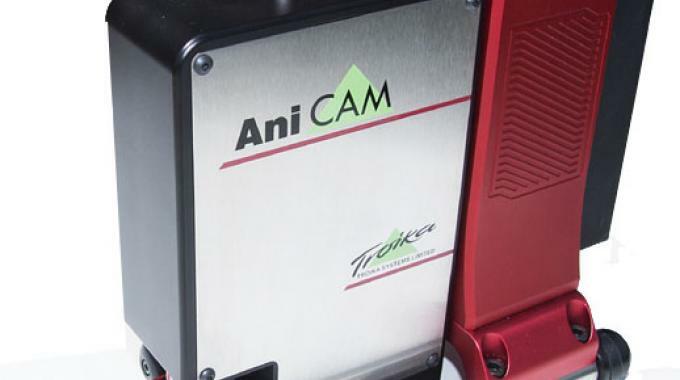 In December 2017, Troika Systems celebrated 21 years in business by recording its largest ever single order for its flagship product, AniCam with anilox QC. Starting off as a one-man business in the spare room of its founder’s home, Phil Hall has taken the company through to being a global specialist in quality control 2D and 3D microscopes for the flexographic and gravure print packaging industry. Troika products are used to check the integrity of anilox rolls, gravure cylinders and flexo plates before the print run to ensure good quality print output, efficiency and accuracy capturing the data and automatically collating it into easy-to-read reports with graphics for analysis. The Plate-II-Print HD units, recently modified and improved, offer customers even more accuracy and quality control over their printing flexo plates and print. AniCam with its QC products measures the surface profile of the anilox rolls, gravure cylinders, sleeves and plates used to deliver the correct volume of ink to the material to be printed, helping to save press set-up time, reduce waste and increase profits. 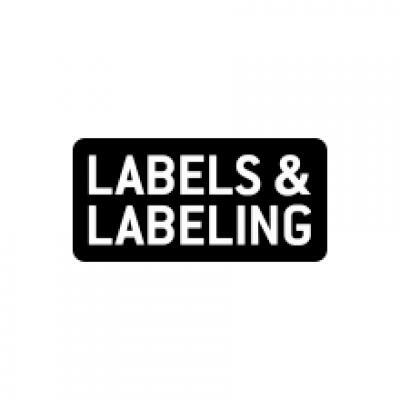 Over 900 AniCam and 1000 Plate-II-Print units have been sold to date into the label, wide web, corrugated and security print markets globally. The largest ever single order AniCam with anilox QC, totaling 10 systems, was placed by Apex. Hall has been involved in the print industry for almost 40 years, starting as support technician for Crossfield Electronics on early color separation scanners in the 1980s, then progressed into sales and marketing over the intervening years. Hall’s proudest achievement has been achieved through collaboration with Swansea University to work out a proven accurate standard of measurement for aniloxes. This is now the standard of measurement Troika uses for its anilox and gravure QC tools.